The appeal of an overseas holiday might seem tempting, but once you’ve factored in travel time, the possibility of delays and frustrating airport queues, does it really seem like such a great idea? One of the main advantages of taking a short break or longer holiday in the southernmost tip of Britain is the ease. Why experience the hassle and bother of travelling distance, when this fantastic area has so much to offer? 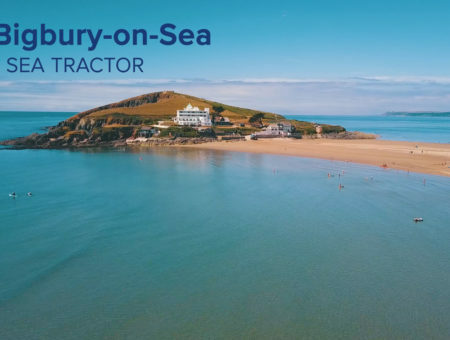 Money saved by staying on home soil in South Devon could also be put aside for spending money during your short break – surely a win-win situation. And if you need a further incentive, why not consider taking advantage of one of the two Bank Holidays in May or even the Summer Half Term? South Devon offers something for everyone. Families, small children and even dogs are catered for. Whether you are after a romantic getaway, a break with friends or even just a bolt hole in which to relax and read a book, South Devon’s characterful cottages are ready and waiting for you. Avid beach goers can take their pick from the region’s array of award winning beaches and sandy coves. 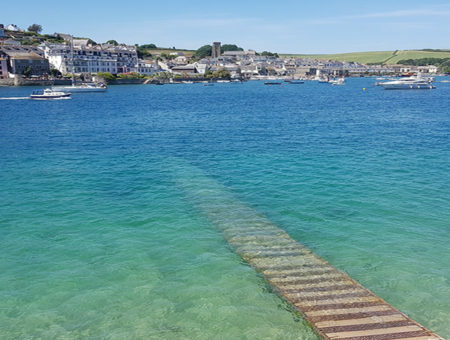 The clear waters and golden sands offered by many of the blue flag beaches including South Sands, in ever popular Salcombe could easily be mistaken for Mediterranean destinations. 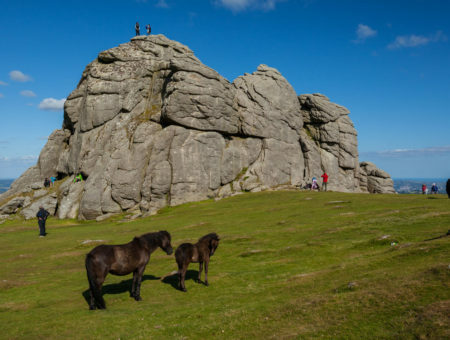 Walkers will be spoilt for choice with the stunning scenery on offer in South Devon. The renowned South West Coast Path offers picturesque saunters, as well as challenging and lengthy hikes, with many picnic and photography opportunities en route. Wildlife fanatics should take a stroll along the Dart Valley Trail, which takes in both sides of the River Dart in Dartmouth. Foodies will certainly not go hungry, the area offers a wealth of establishments to suit all tastes and budgets. Whether you fancy a spot of fine dining or a sandwich by the sea, a traditional Devon cream tea or a locally sourced crab sandwich, then our ever-popular region will serve up the culinary solution. A vast and varied array of properties are available in the area, from luxurious VisitEngland Five Star awarded apartments with stunning river views through to quaint country abodes. Elegant country houses to chic coastal cottages, the choice of holiday cottages is yours. Last minute bookings need not apply solely to foreign holidays, check out the Late Availability calendar and book your short break. You also won’t be charged any sneaky late airline booking fees! South Devon is the favoured destination of many people, and a place where thousands of holidaymakers choose to return year after year. Pay a visit to our Area of Outstanding Natural Beauty and you’ll quickly see why.